■ Draw three times per day to get an EX Medal! Draw three times per day during the above campaign period to receive one of the EX Medals listed below! Even better, this time, you have a greater chance of receiving recent EX Medals! ・You are guaranteed to receive one of EX Medals listed below! Deals 6 hits. 1 turn: ↑ STR & U-STR & M-STR by 7, ↓ targets' DEF by 4, M-DEF by 7. SP ATK bonus +40%. Inflicts more damage the lower the slot number. The prizes this time are the Sora & Simba Medals and Trait Medal #25! ・Sora & Simba will gain a new trait. ・Sora & Simba will gain one Special Attack Dot. 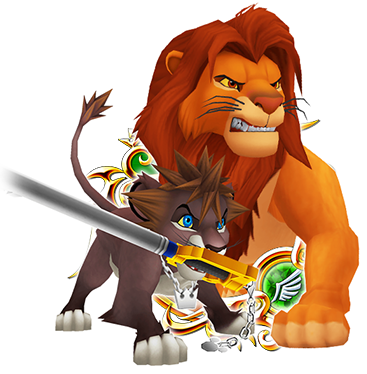 NOTE: If Sora & Simba is already strengthened to 5 Special Attack Dots, the Trait Medal will unlock the Special Attack Bonus. Trait Medals can also re-roll Special Attack Bonuses if the Bonus is already unlocked. 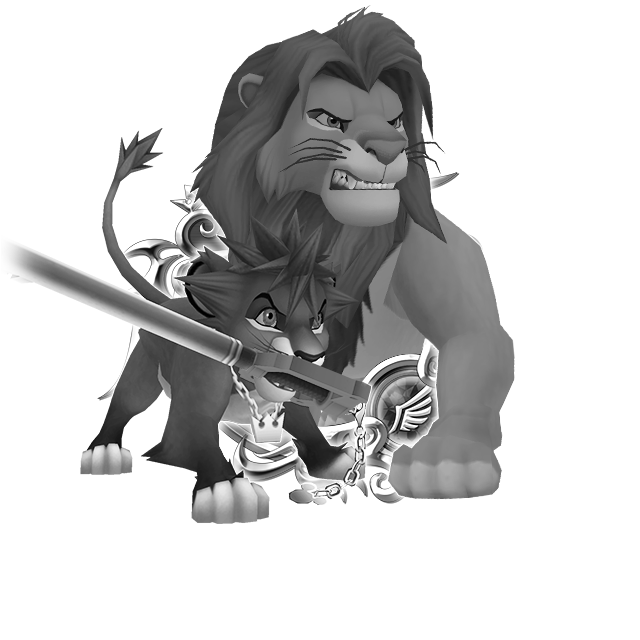 ・Boosted Sora & Simba: 1,000 more base Strength and Defense. Got almost enough points to get the point reward Medals from the HSC. 133/140 Mil, to be exact. If I could find a YXP Friend Medal I'd probably hit the mark with the added 7% score compared to the KA17 FM I'm using. Not sure if I wanna try too hard though, since as potent as this medal is, it's not Reversed and so not likely to see much use. Still a bit miffed they skipped Shan Yu...Really wanted that one. We at Tier 5 Primes now, ladies and gentlemen. Well played SENA, busting my plan up a bit by throwing that curveball. At least I can salvage this, but with only 4 T5 BFs atm, the RNG has to play nice one way or the other for that to happen. I'll have to pull from this. Although reverse magic isn't something I've ever been strong on. That Roxas art is just too cute to resist. And honestly, it's not like I'm able to be competitive in this game anymore, so I might as well just get what I want. Harmonie, did you get the KEX +? I don't remember. I couldn't get her, even after too many pulls. That is what I'm saving for, but I love this Roxas Prime. I feel I need the KEX + though. I can't spend on this and be broke when they throw a guarantee KEX + at me. That's my fear. I know I've blown up a lot in the past, so imma keep this brief because I'm livid atm. I got Kairi EX+, yes. But I'm still not able to be competitive. In order to even get gold tickets you have to be in the top 3000, and the top 3000 is now full of people who have tons of 7* Tier 7s/8s, and ones with Extra Attack. Plus, even if I somehow manage to get in the top 3000, I could get sniped out of it by someone in 6000th place in the last moment before reset. I really hate PVP. It is trash. And now I can't even compete in Coliseum, either. I messed up early on and got stuck with only the set of rounds that require ground/air enemy defense down 7*s. Just hoping I can even stay in the top 10000, because I can not move, at all. So... It originally said 6* guaranteed every pull? That's awful. As I said in the other topic, getting a guaranteed 6* Prime medal in every single pull was the ONLY saving grace in the neverending sea of banners they are throwing at us. We don't have jewels. The people who are able to keep up with this are spending, what, hundreds of dollars every week? If not more. It's just horrible. And the game now expects us to have every best medal at every time because of the crappy PVP system. This game just needs to die.